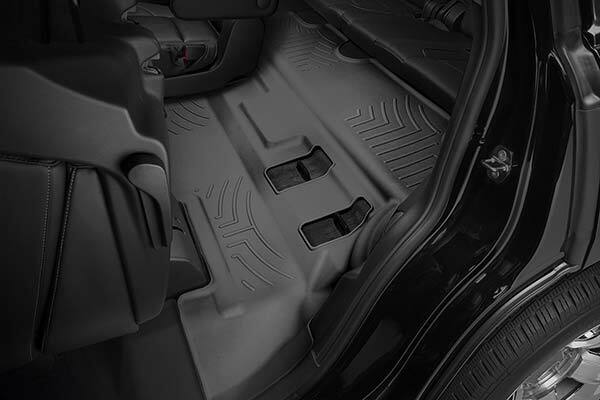 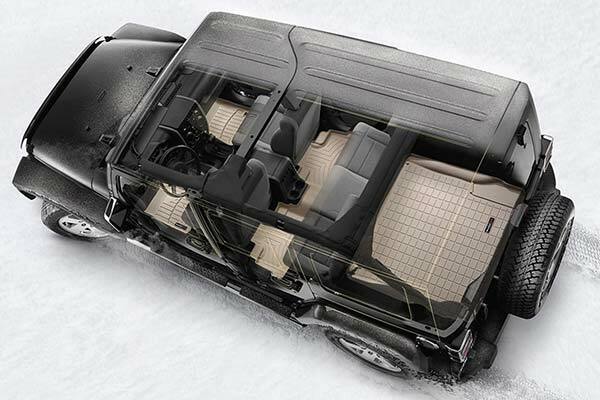 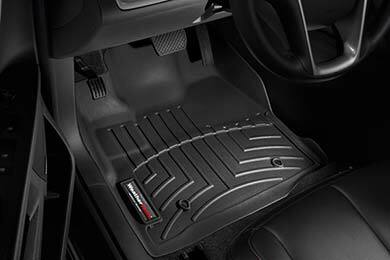 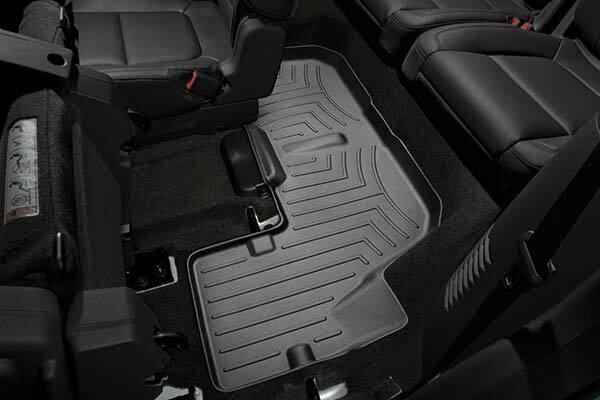 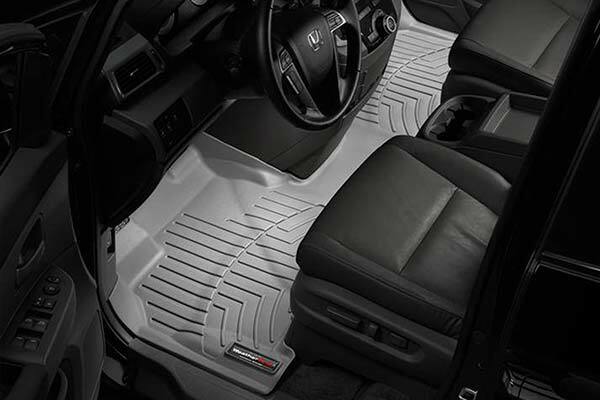 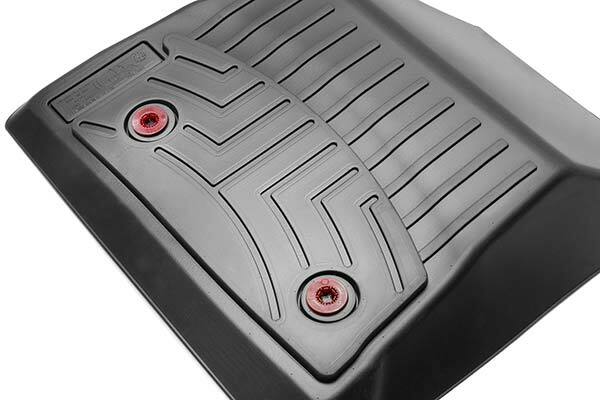 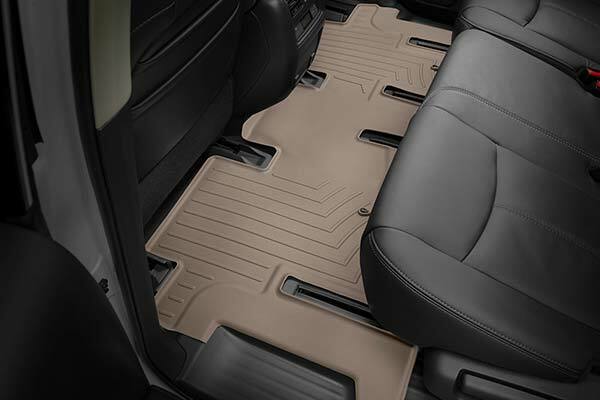 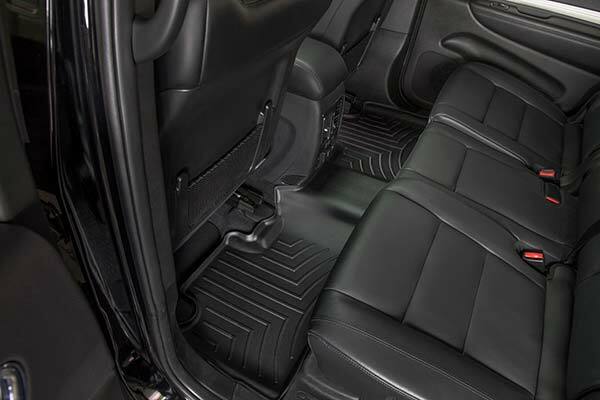 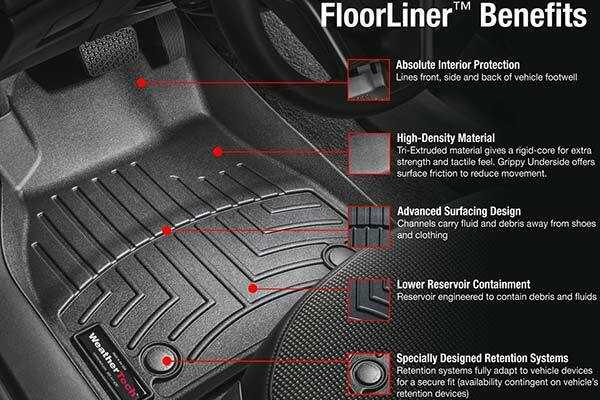 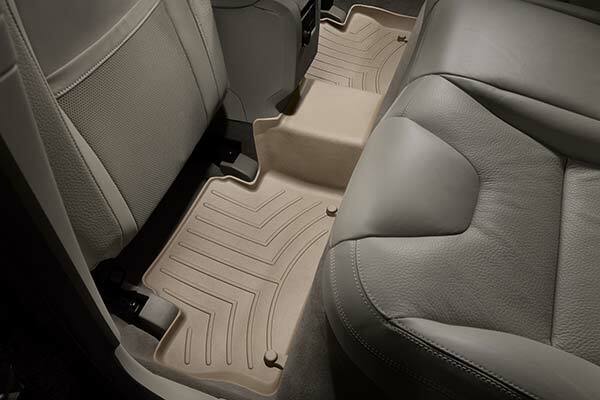 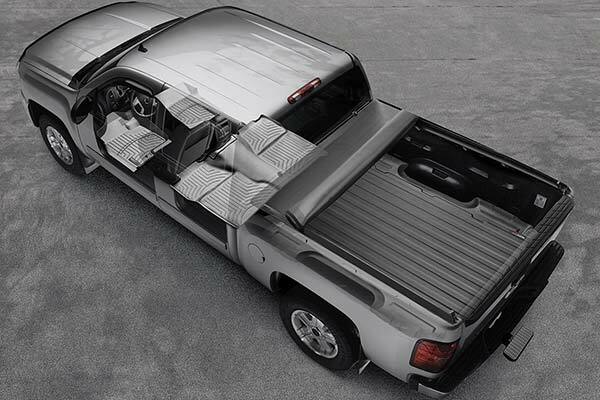 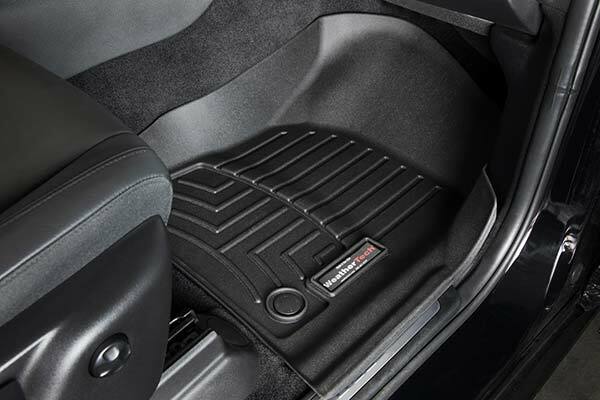 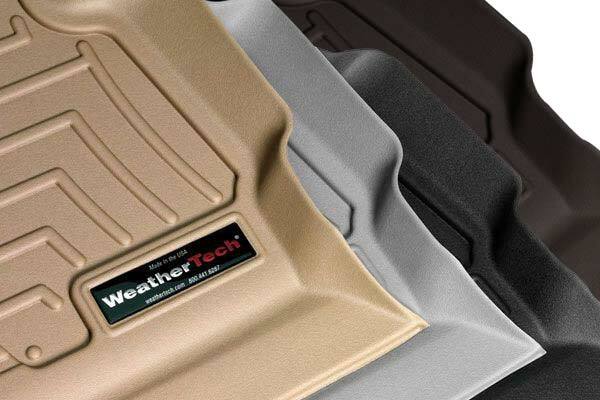 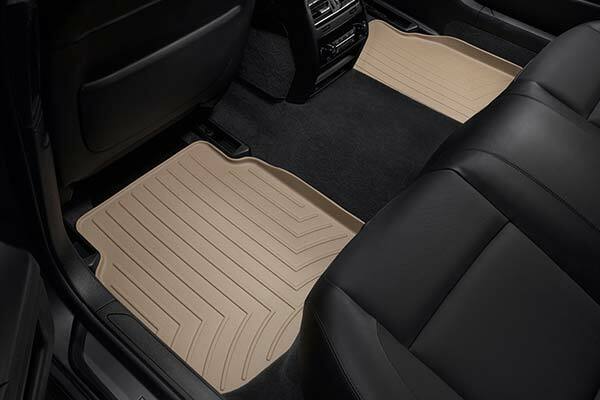 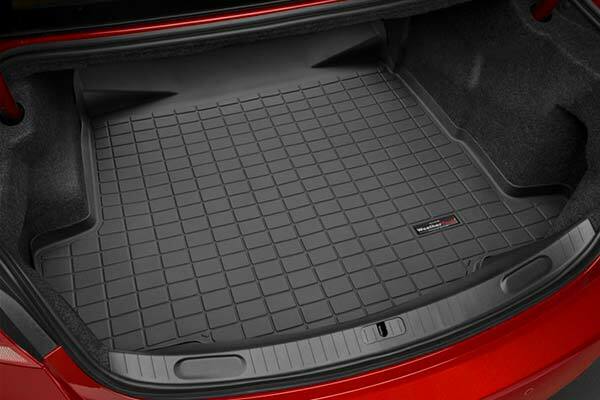 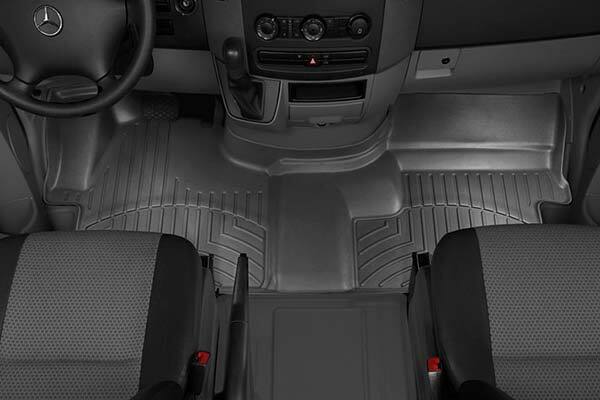 WeatherTech 460141/460393/42242 - WeatherTech DigitalFit Floor Liners - FREE SHIPPING! 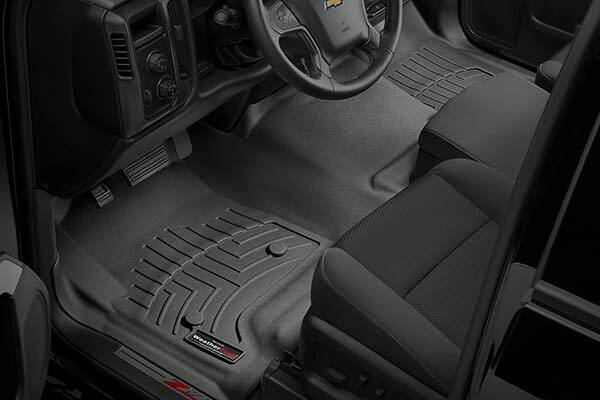 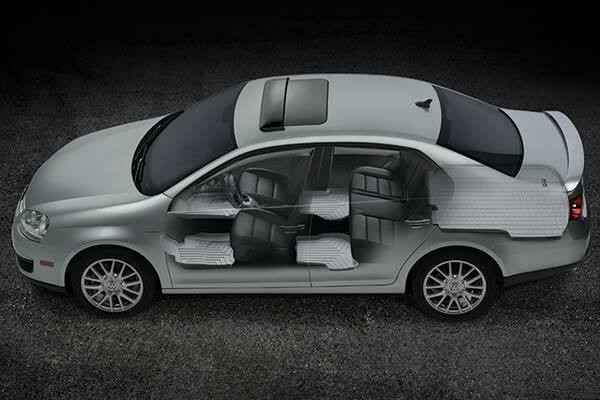 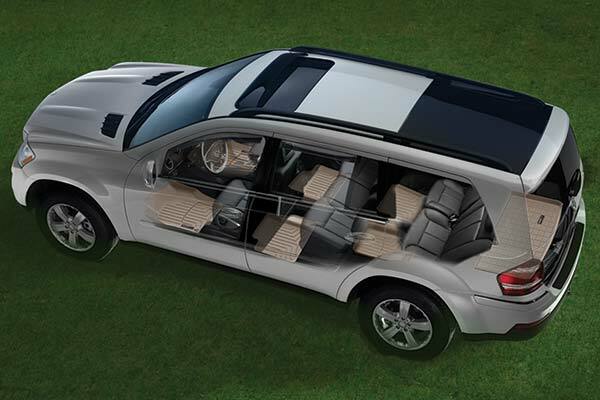 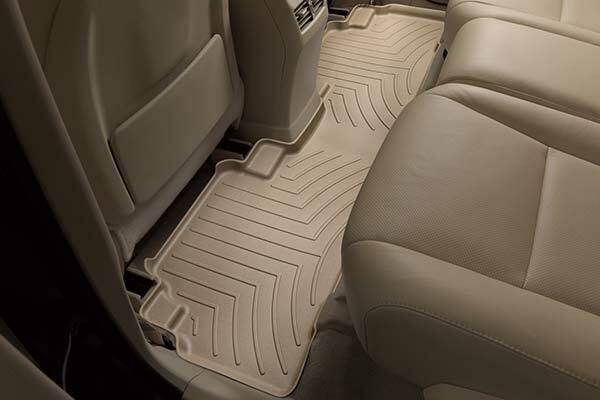 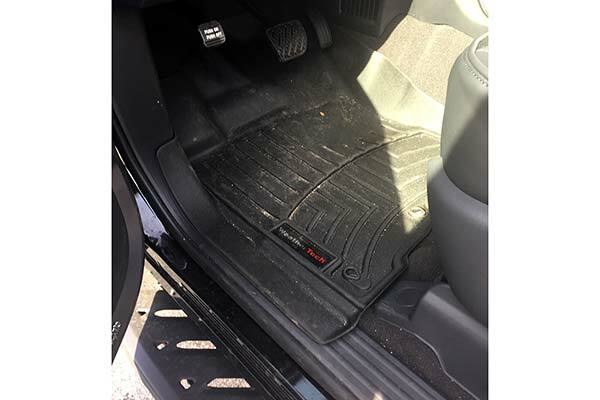 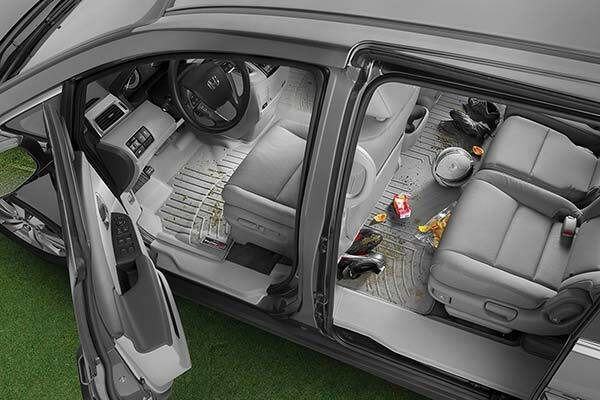 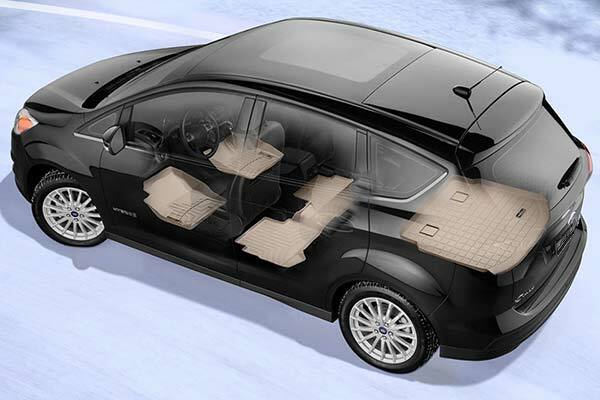 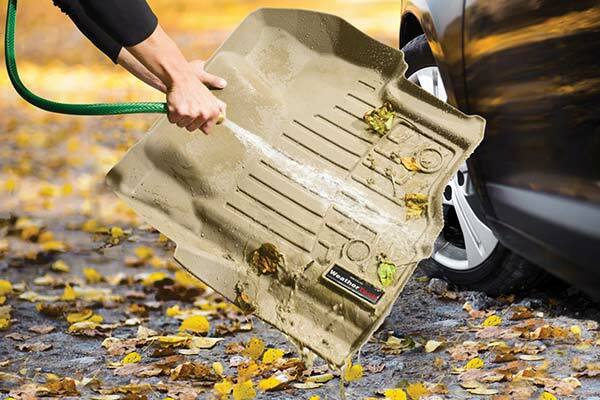 These are the best floor mats - they fit perfectly and look great. 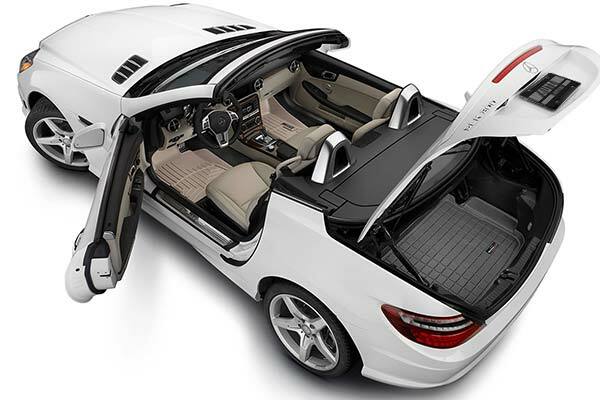 I do believe they are expensive; however, nothing else compares to them. 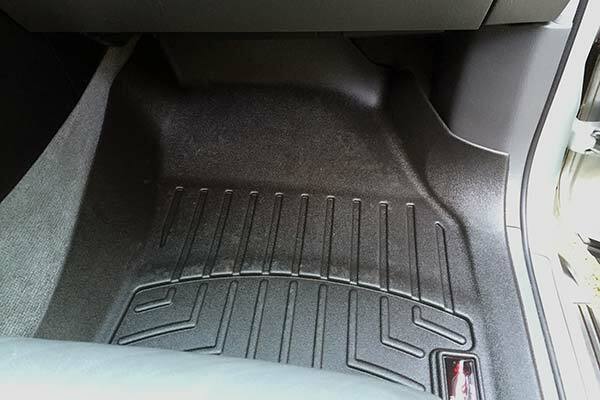 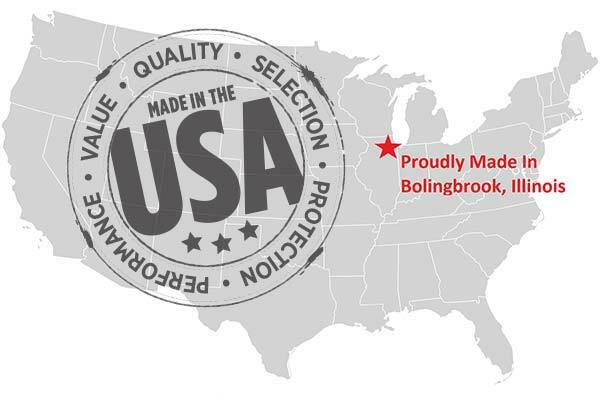 Reference # 766-319-724 © 2000-2019 AutoAnything, Inc.